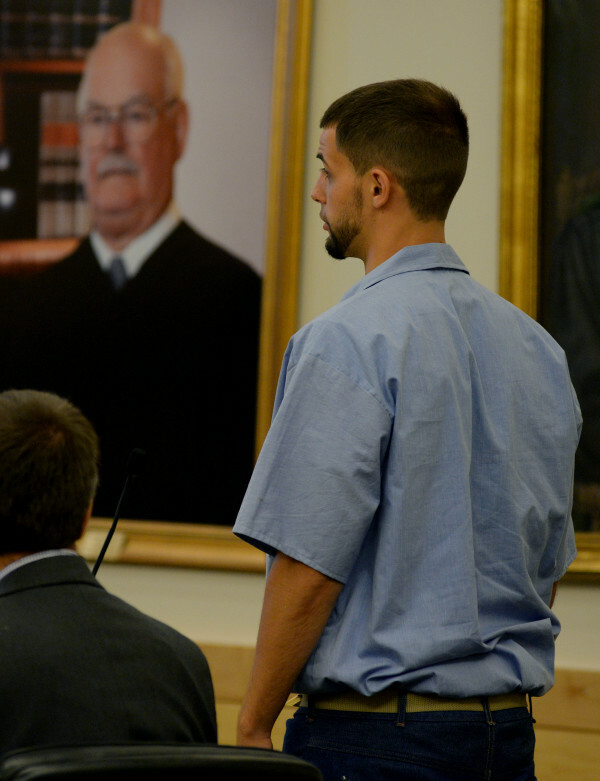 Zachary Carr talks with his lawyer Hunter Tzovarras in court Friday morning at the Penobscot Judicial Center. Superior Court Justice Michaela Murphy set aside the murder conviction of Zachary Carr and allowed him to plead guilty to manslaughter in the 2010 death of John Bobby Surles in a Bangor street brawl after finding that his lawyers did not adequately explain to him the plea deal offered by prosecutors. Zachary Carr addresses the court Friday morning at the Penobscot Judicial Center. Superior Court Justice Michaela Murphy set aside the murder conviction of Zachary Carr and allowed him to plead guilty to manslaughter in the 2010 death of John Bobby Surles in a Bangor street brawl after finding that his lawyers did not adequately explain to him the plea deal offered by prosecutors. Zachary Carr enters a courtroom Friday morning at the Penobscot Judicial Center. Superior Court Justice Michaela Murphy set aside the murder conviction of Zachary Carr and allowed him to plead guilty to manslaughter in the 2010 death of John Bobby Surles in a Bangor street brawl after finding that his lawyers did not adequately explain to him the plea deal offered by prosecutors. Zachary Carr (right) and his lawyer Hunter Tzovarras listen to Assistant Attorney General Donald Macomber in court Friday morning at the Penobscot Judicial Center. Superior Court Justice Michaela Murphy set aside the murder conviction of Zachary Carr and allowed him to plead guilty to manslaughter in the 2010 death of John Bobby Surles in a Bangor street brawl after finding that his lawyers did not adequately explain to him the plea deal offered by prosecutors. 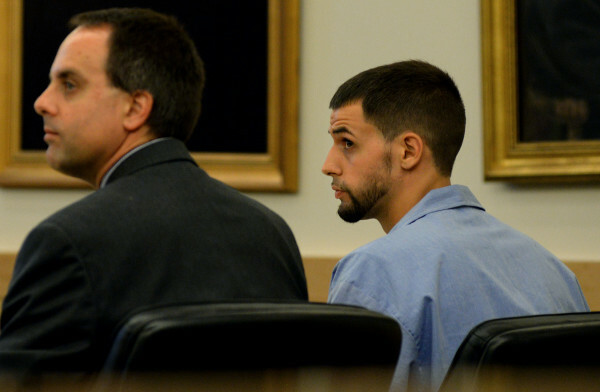 Zachary Carr sits with his attorney in court during his sentencing on Friday, Dec. 2, 2011. Carr received 35 years in the shooting death of John "Bobby" Surles. 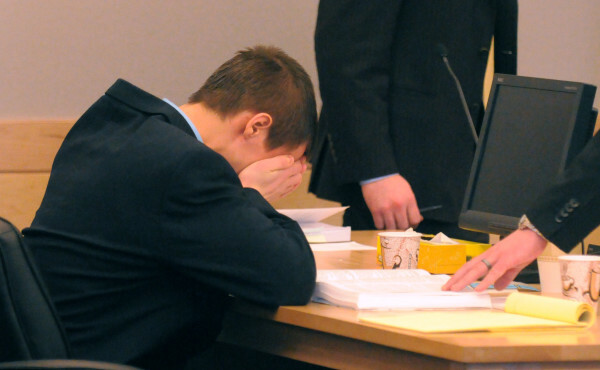 Zachary Carr, 19, of Bangor reacts after the jury found him guilty of murder March 4, 2011, at the Penobscot Judicial Center in Bangor. 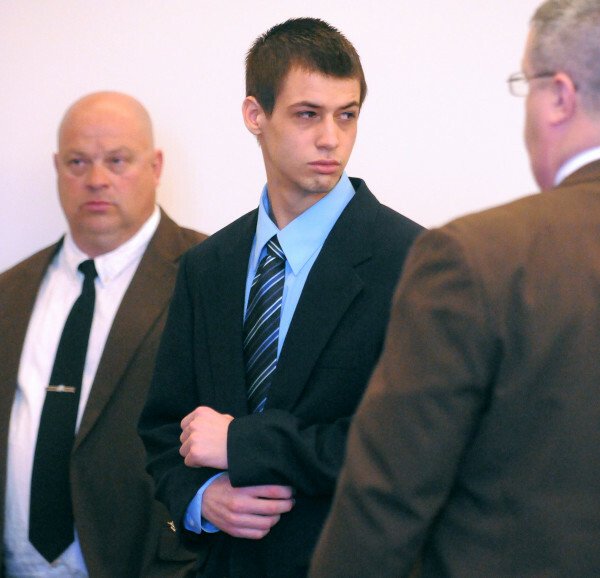 Zachary Carr in the court room during his trial at the Penobscot Judicial Center in Bangor on March 4, 2011. 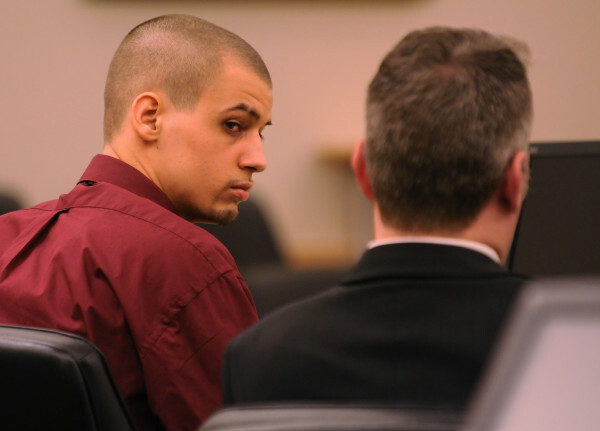 BANGOR, Maine — A Superior Court judge on Friday set aside the murder conviction of Zachary Carr and allowed him to plead guilty to manslaughter in the 2010 death of John “Bobby” Surles in a Bangor street brawl. Justice Michaela Murphy sentenced Carr, now 24, of Bangor to 25 years in prison with all but 15 years suspended followed by four years of probation. The sentence was jointly recommended by defense attorney Hunter Tzovarras of Bangor and Assistant Attorney General Donald Macomber. 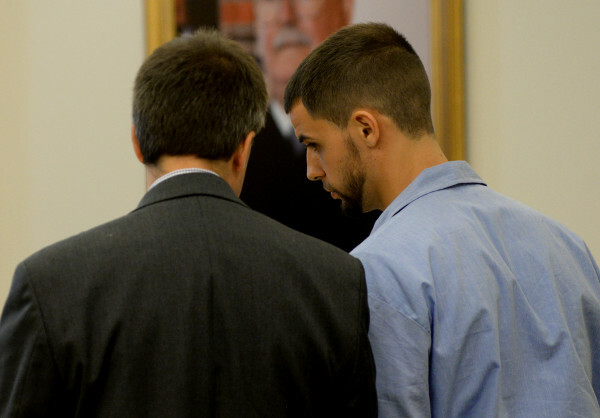 Carr was sentenced in December 2011 to 35 years in prison for fatally shooting Surles, 19, of Bangor in a street brawl between two rival groups on Jan. 27, 2010. Surles died the next day. Surles’ grandparents Allen and Mary Ann Suddy, who adopted him when he was 10 and refer to him as their son, opposed allowing Carr to plead guilty to manslaughter so long after Surles’ death. Mary Ann Suddy said that the criminal justice system had given Carr not just second, but third and fourth chances. Carr quietly apologized to the Suddys and his own family for the impact his decision that night has had on them. Members of Carr’s family attended the hearing but did not address the court. Both families left the courthouse without talking with the media. In setting aside Carr’s murder conviction, Murphy, who presided over his trial, found that his lawyers did not adequately explain to him the plea deal offered by prosecutors. Carr rejected an offer to plead guilty to manslaughter with a sentence of 15 years with all but seven suspended. Murphy said Friday that she based her decision, in part, on a U.S. Supreme Court ruling known as Lafler that allowed convictions to be set aside if a judge found that a defendant had received ineffective assistance of counsel during plea negotiations. The judge also said that Carr’s case was the first time the Lafler decision has been used successfully in a murder case. Murphy held a hearing in December 2014 at which Carr testified why he rejected the original plea offer. Every time the murder charge was brought up, “they said it would be highly unlikely” that the state would get a murder conviction, Carr said repeatedly. “I don’t remember anyone telling me there was a chance of me being convicted of murder,” he said. Efforts to reach Carr’s lead trial attorney F. David Walker IV were unsuccessful Friday. Walker no longer accepts criminal defense work. Co-counsel Thomas Matzilevich, who now works for the child protection division of the Maine attorney general’s office, declined to comment. 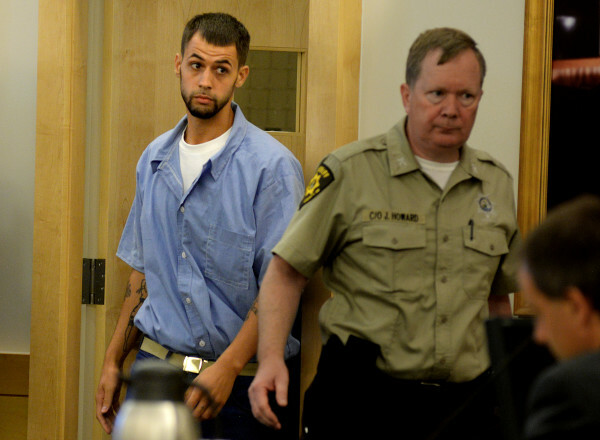 Carr, who claimed he shot Surles in self-defense, was held at the Penobscot County Jail while awaiting trial. He currently is incarcerated at the Maine State Prison, according to the Maine Department of Corrections website. Carr could be released in five to seven years, depending on how much good time off his sentence he is able to earn.